You can take bus from Qingcheng Mountain to Chengdu Chadianzi Bus Station in case you miss your train or you could not get a train ticket. The Qingcheng bus station is just next to its railway station. 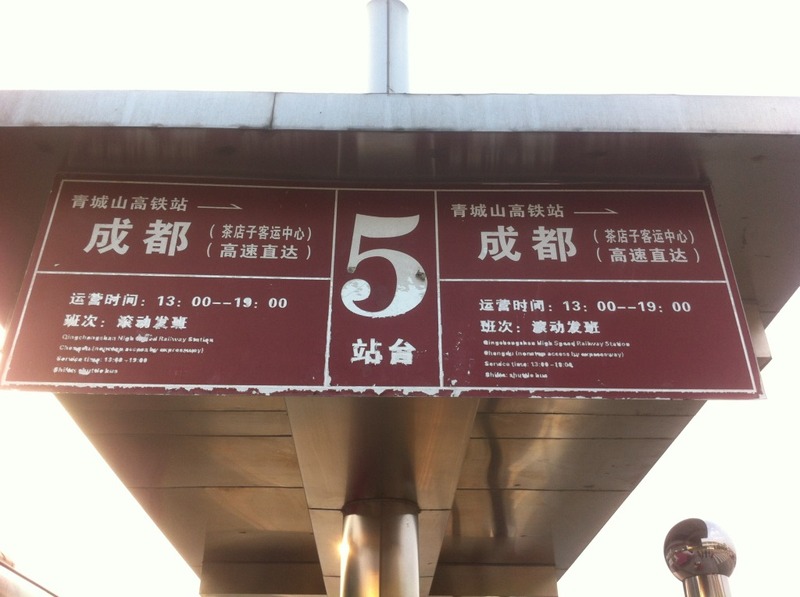 There are 5 stops in the bus station and the one to Chengdu is Number 5. The Chadianzi Bus Station is on the west third ring road of Chengdu. You can take Metro Line 2 to get into downtown. Price of bus ticket is RMB25 per person and the whole trip takes about 1 hour and 15 minutes. Please note that there is no direct bus from Chegndu to Mt. Qingcheng. 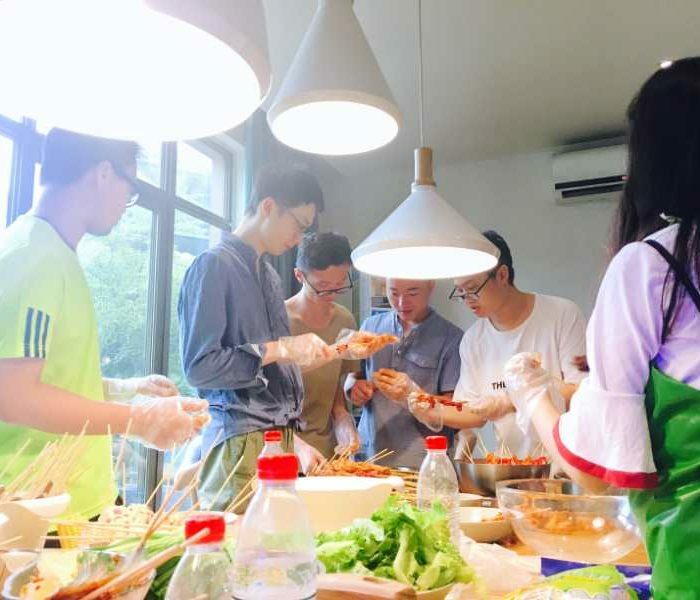 However, there are constant buses from Chengdu Chadianzi to Dujiangyan every day. When you get at Mt. 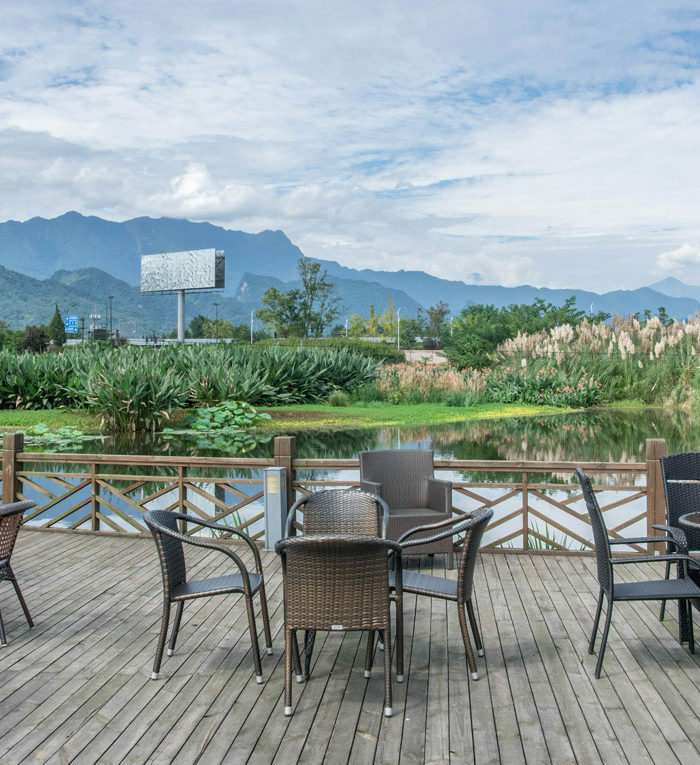 Qingcheng Bus Station, it is possible for you to take a local tricycle (5min), or a taxi (5min), or a walk (15min) to the community.